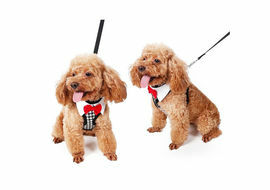 Want to dress up your small breed dog for a party or for a special occassion like his/her birthday? 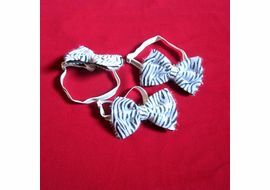 Then this Bow Wow Collars make a perfect gift for your pampered pooch. 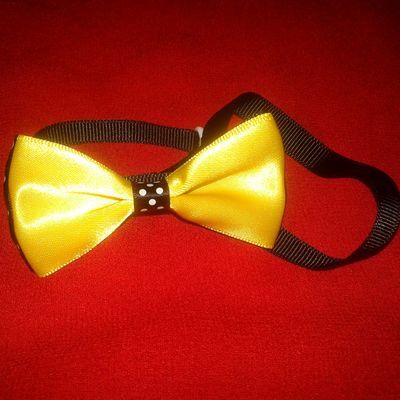 This Bow Wow Collars from Puppy Love comes with an adjustable strap to fit around the neck. 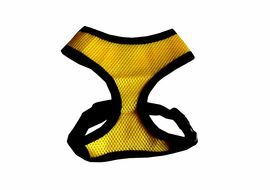 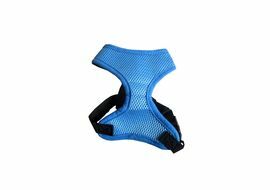 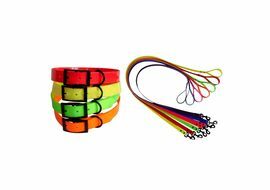 Prepared with the finest of materials, these Bow Wow collars come with a Bow and some stunning design patters around the peripheral line.